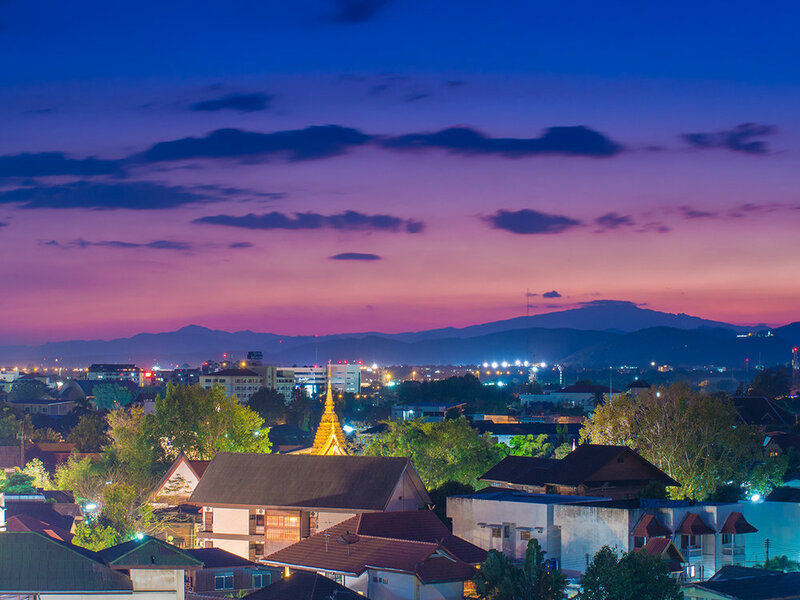 A veritable mecca for digital nomads, Chiang Mai blends vibrant city life with the laid-back peacefulness of it's mountain setting. Fabulous food, incredible hiking and trekking, and warm, friendly locals make Chiang Mai the perfect place for our group. The city itself is clean, easily explored by car or scooter, and filled with great cafes and coffee shops to work from. 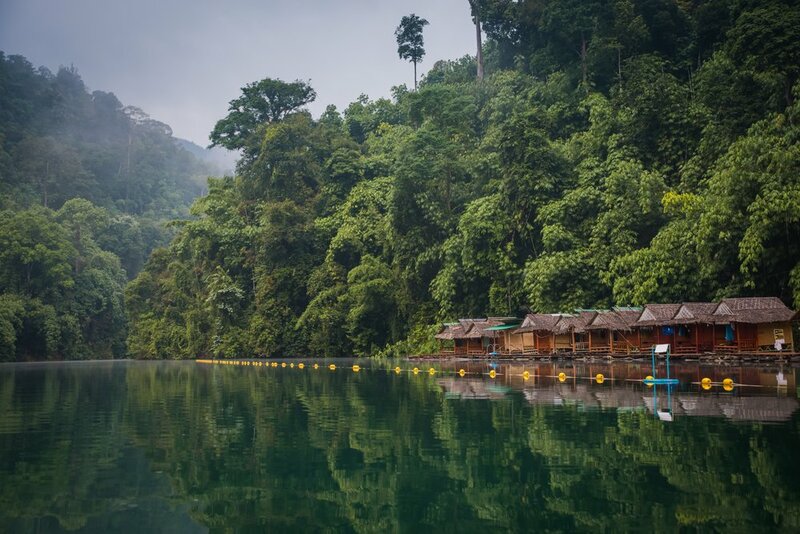 You'll find over 300 temples, as much greenery and lush landscape as you can handle, and a city older than it seems. We've secured rooms in a modern villa within walking distance to our two coworkings spaces. We've got plenty of space so you'll never have to fight for a desk. One of our coworking spaces is located inside the MAYA shopping center where you'll find cafes, restaurants, shops, and even a movie theater! You won't want to miss this opportunity to experience the best of Thailand with a group of amazing humans from all over the world. 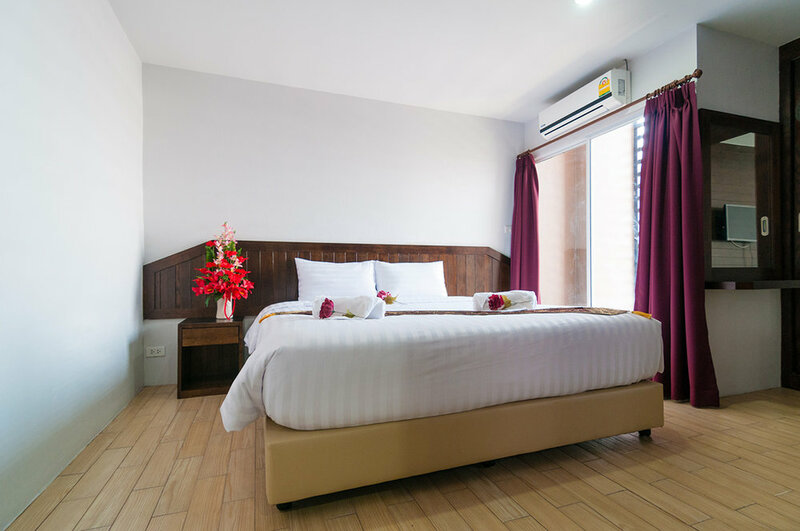 What will we do in Chiang Mai? 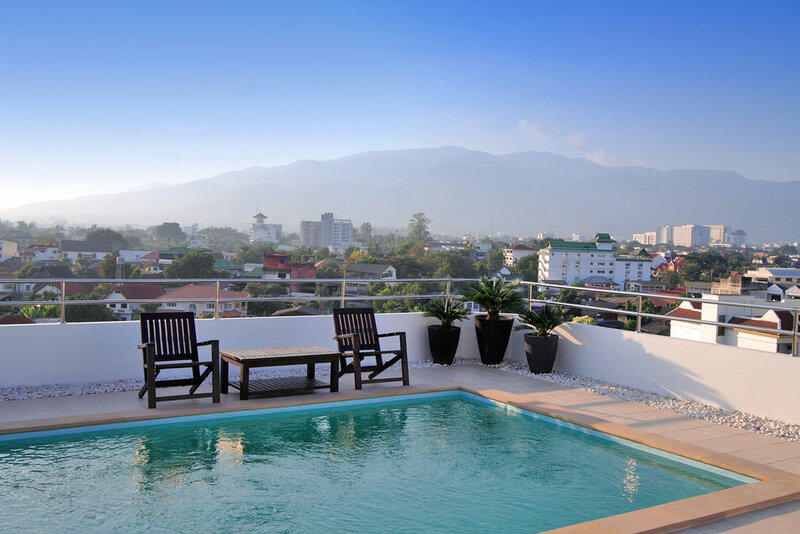 Because of it's location in the mountains, Chiang Mai has tons of outdoor adventure to experience. Ride a zipline, go paintballing, or take a scenic scooter ride. 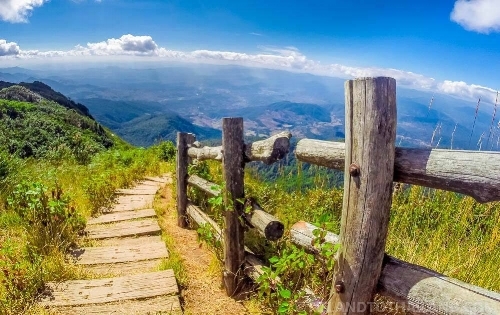 Doi Inthanon National Park, named for Thailand's highest mountain, is just over an hour outside the city if you fancy a day of exploring gardens, waterfalls, caves, and stunning hiking trails. Of course it's impossible not to mention the food. Everywhere you go you'll find inexpensive eats made with local ingredients. Get ready for amazing curries, grilled skewers, and noodle dishes. 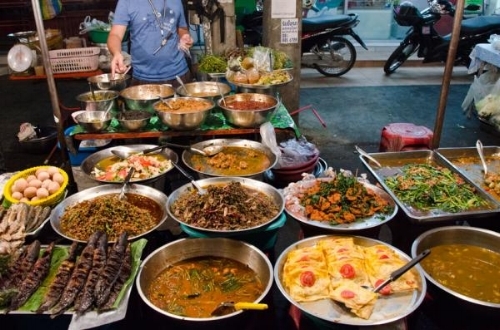 Chiang Mai is known for it's markets, and if you're a foodie you'll love the Warorot Market, where you'll find all kinds of tasty delights and curiosities. One of the highlights of our trip will be our visit to the Elephant Jungle Sanctuary, where we'll get to spend the day feeding, caring for, bathing, and learning about these majestic creatures. The sanctuary is an ethical operation caring for and rescuing endangered elephants from inhumane conditions.